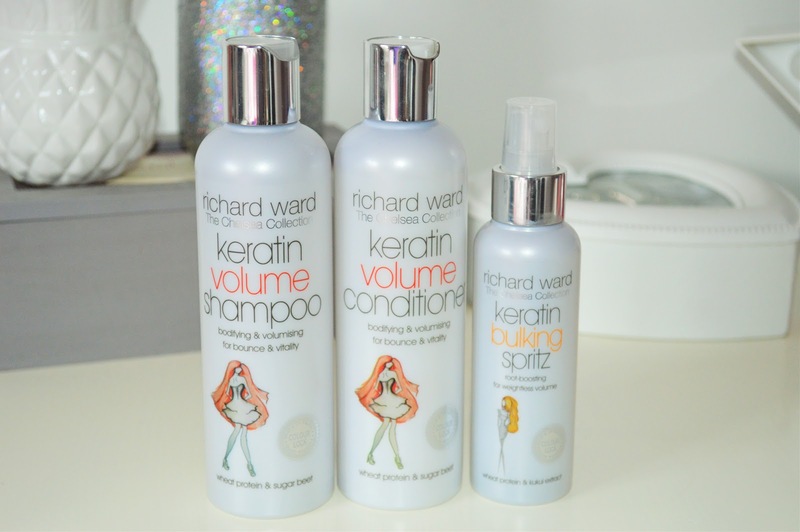 Richard Ward isn’t a haircare brand that is totally new to me, but the Keratin Volume range definitely is. 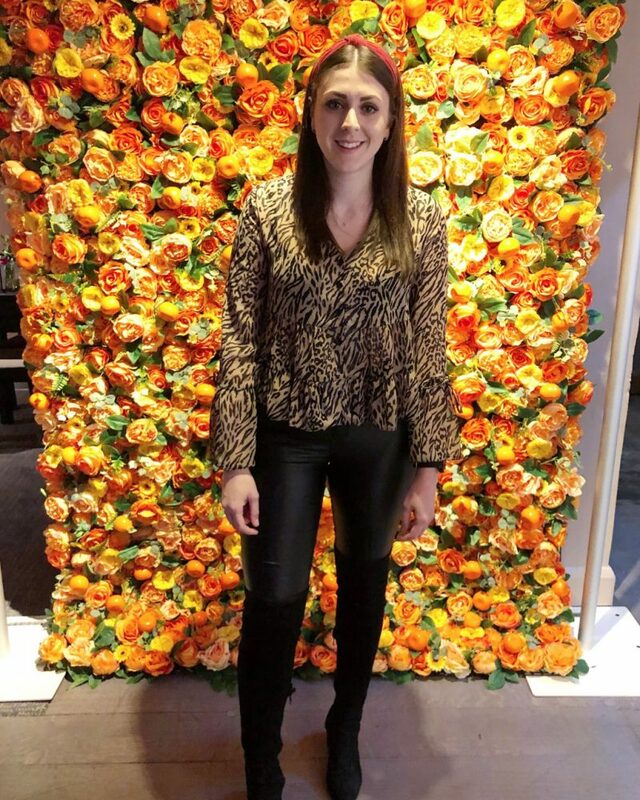 I first tried the brand back in 2014, where I tried out the Keratin Sleek, Restore, and Smoothing products, which I really enjoyed, and you can read my post here. However this time round I tried out the Keratin Volume Shampoo and Conditioner as well as the Keratin Bulking Spritz. I really enjoy trying out volume boosting hair products as my hair is pretty flat, so anything that will perk it up is a winner. The range contains wheat protein and sugar beet for extra body and bounce, as sugar beet boosts softness and eases manageability and wheat proteins build body while improving lustre. The packaging of the products is very minimal, but sleek and the illustration is a lovely touch. Now, did they provide the volume? Yes and no. Whilst the duo, and the spritz helped lift my hair and make it feel more light and bouncy, it didn’t provide the volume I would get from say the Charles Worthington Volume and Bounce range (one of my all time faves, it is SO hard to beat), but the Richard Ward versions are super affordable and you can easily plonk them in your trolley whilst doing your food shop at Waitrose. And whilst these didn’t provide the massive volume I was expecting, thats not to say they’re not a lovely lightweight duo that work well to clean hair, without stripping it, and still providing a little extra oomph, just not enough for me sadly ! I find the spritz worked well alone, and much preferred using that for a little bounce as it is so easy to use and effortless. Have you tried anything from Richard Ward?